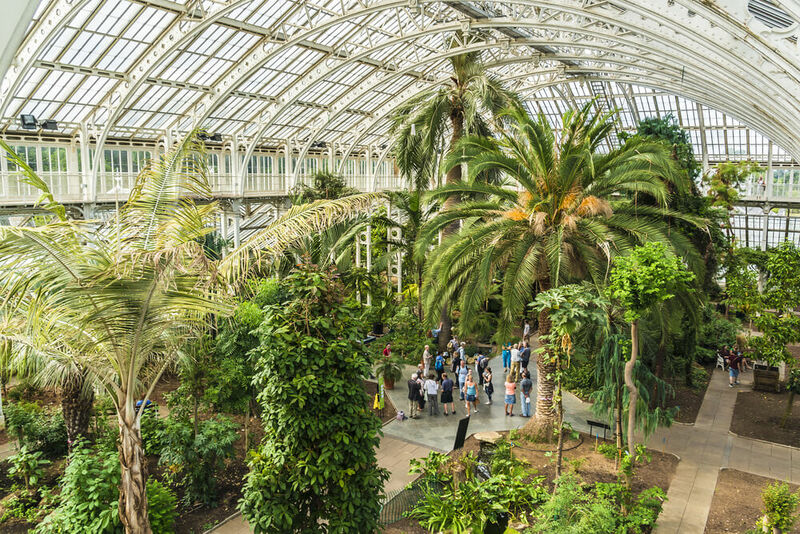 There are plenty of reasons to visit Hyde Park this summer, especially as the weather warms up. The park is one of the capital’s most popular destinations and welcomes millions of visitors every year to its 350 acres of green spaces. 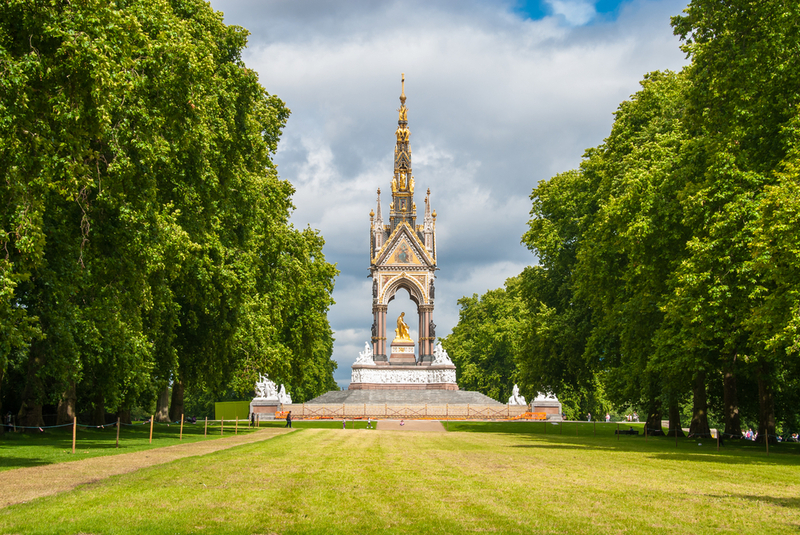 Hyde Park was originally created to allow royals to enjoy some hunting without having to leave the capital, but it has become a must for tourists taking a holiday in London. Every summer, it is filled with locals and holidaymakers, enjoying picnics or indulging in some exercise. You might want to consider hiring a rowing or pedal boat and take a tour of the park’s Serpentine Lake to try to cool down. There is also the option to enjoy a trip on the UK’s first Solarshuttle. Powered only by the sun, the Solarshuttle carries up to 40 passengers and is a perfect choice for a lovely summer afternoon. There is also the famous Serpentine Lido and its paddling pool could be ideal. Families often come to take a dip as the Lido is open seven days a week from June to mid-September. You might want to consider grabbing a bite to eat and there of plenty of great options close to the park. One of the most sought after restaurant tables is at Dinner by Heston Blumenthal.Opened at the start of 2011, it serves classic British cuisine and has been awarded two Michelin stars. There is also the option of Kensington Square Kitchen, which dishes up local sourced food. Owner and head chef Sara Adams offers a relaxed atmosphere and the kitchen is open from breakfast, with a menu that will suit even the most fussiest of diners. London’s Hyde Park also hosts the Barclaycard British Summer Time, which is a ten-day music extravaganza in June and features some world-famous acts. On the bill this year is Kylie Minogue, Blur, The Strokes, Grace Jones, The Who and Taylor Swift. However, the event is more than just an open-air concert, with organisers arranging a village green with a pub and farmers’ market, as well as an outdoor pool bar, bistros, restaurants and cocktail bars. Many of the tickets have already sold out, but there are still a few available, but interested parties will have to act quickly. Towards the end of summer, visitors can enjoy Britain’s largest outdoor classical music event – BBC Proms in the Park. 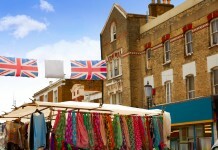 Music fans will love the open-air concert which celebrates patriotism and British eccentricity. The 2015 line-up has yet to be officially confirmed, but last year Italian tenor Vittorio Grigolo, soprano Pumeza Matshikiza, Rufus Wainwright and band Earth, Wind & Fire provided some great entertainment. A must for triathlon fans is the annual Vitality World Triathlon London and welcomes some of the world’s top athletes, as well as being open to the general public. There are various options for particpants based on their ability, with the entry level Tri It consisting of a 400m swim, 15 km bike and 2.5 km run, all the way up to the Olympic course involving a 1.5 km swim, 40 km bike and 10 km run. For anyone wanting to enjoy some exercise and raise money for charity, then the annual Mouth Cancer 10 KM Awareness Walk takes place on the 19th September this year in Hyde Park, London. The walk aims to raise the awareness of the symptoms of mouth cancer and this year will mark the tenth anniversary of the popular event. If you want to take part then it is easy to register online and there are also further details of the route the walk will take around Hyde Park. General admission to the final night event costs from £35 per head – except for under-threes, who go free. Gates usually open at 3:30pm, with the music beginning not long after 5pm. Plenty of people opt to bring their own picnic to enjoy, although there are plenty of stalls selling a wide variety of food and drink. Entry into Hyde Park is free and it is open from 5am to midnight all year round. Getting to Hyde Park is relatively straightforward and it is well-served by public transport. The nearest tube stations to Hyde Park are Lancaster Gate and Marble Arch, which are both on the Central Line, and Hyde Park Corner and Knightsbridge on the Piccadilly Line. There are also numerous buses that serve the area. Anyone considering driving to the park may want to reconsider as there are limited spaces in the three car parks in the area. 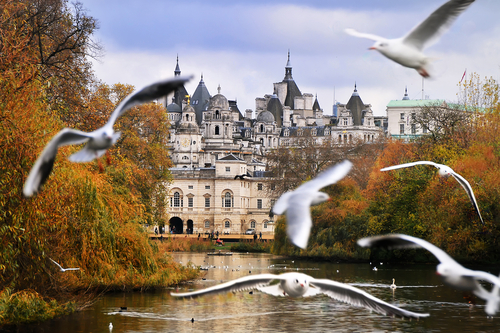 Share the post "Enjoy Hyde Park this summer"
Previous articleVisiting London for the first time?